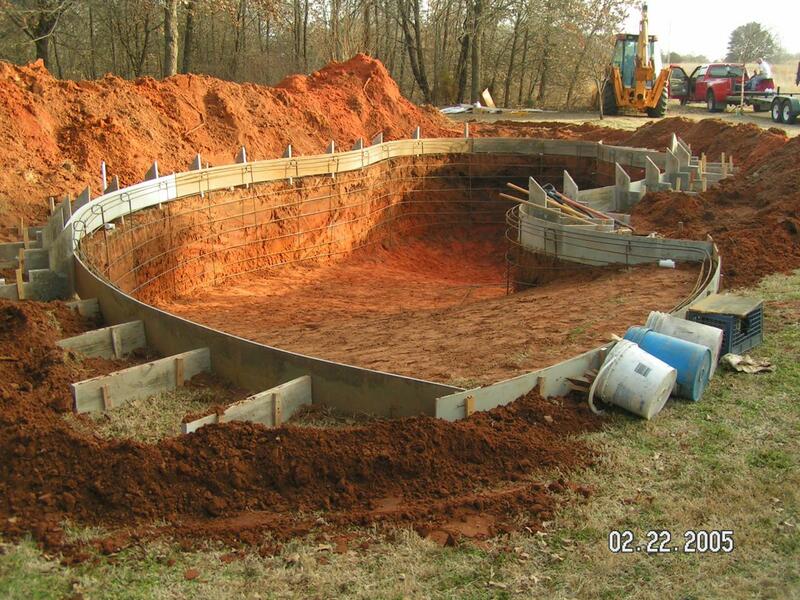 Below is a start to finish slideshow of how we will build your pool. 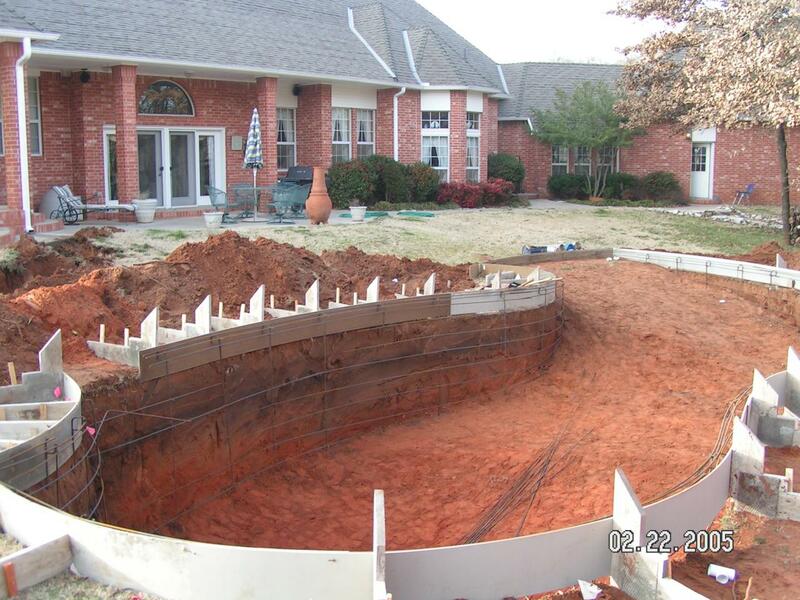 Not all pool companies build like we do, but we feel that we are using the best methods to give you the highest quality pool that will last you for many, many years. We do not do things the "cheapest" way, so sometimes we seem more expensive than other builders, but we know you will be happy with the job we do. Copyright 2016 Thompson Swimming Pools. All rights reserved.